Craig Kemp is a senior health information technology consultant for Point-of-Care Partners’ Life Sciences Practice. He has over 25 years of life sciences and healthcare marketing experience in the pharmaceutical industry. He has designed and executed numerous successful product and client programs and is an expert in customer marketing, product marketing, and commercial modeling. Craig’s professional focus over the last several years has been HIT commercialization and marketing, and he is a recognized thought leader in that space. His HIT vaccine marketing programs while at Merck and Company were recognized with numerous industry awards and were highlighted in the Wall Street Journal and Forbes. 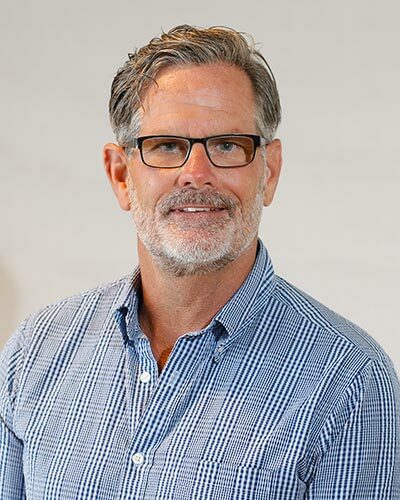 Craig serves on the Advisory Board of several health IT companies, is a member of several national speaker bureaus and lectures throughout the nation on HIT marketing for the pharmaceutical industry. Craig graduated from Westminster College with a BS in Marketing and has earned an MBA from the University of Utah – David Eccles School of Business.